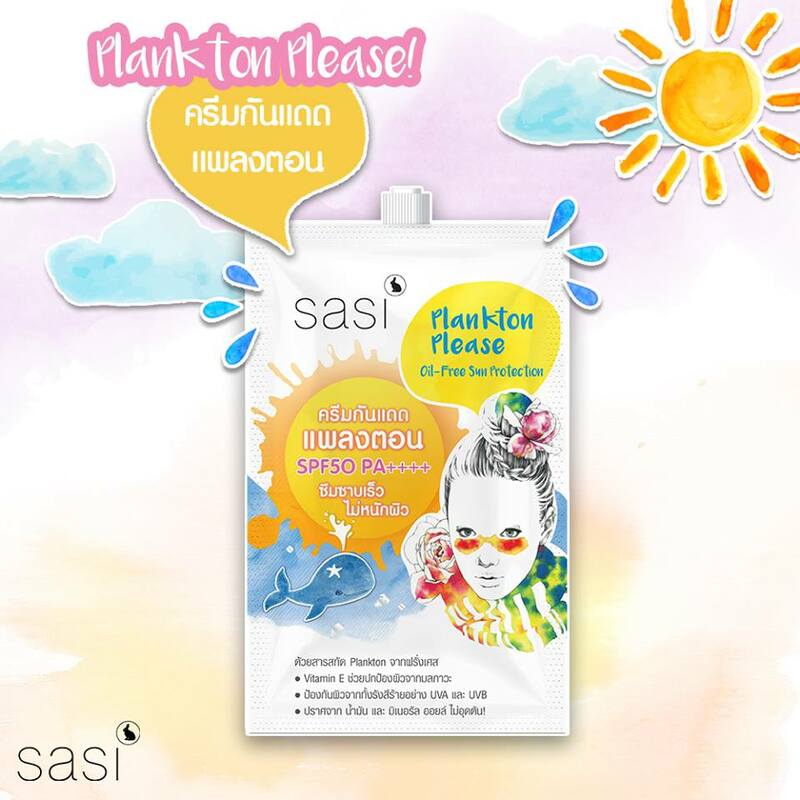 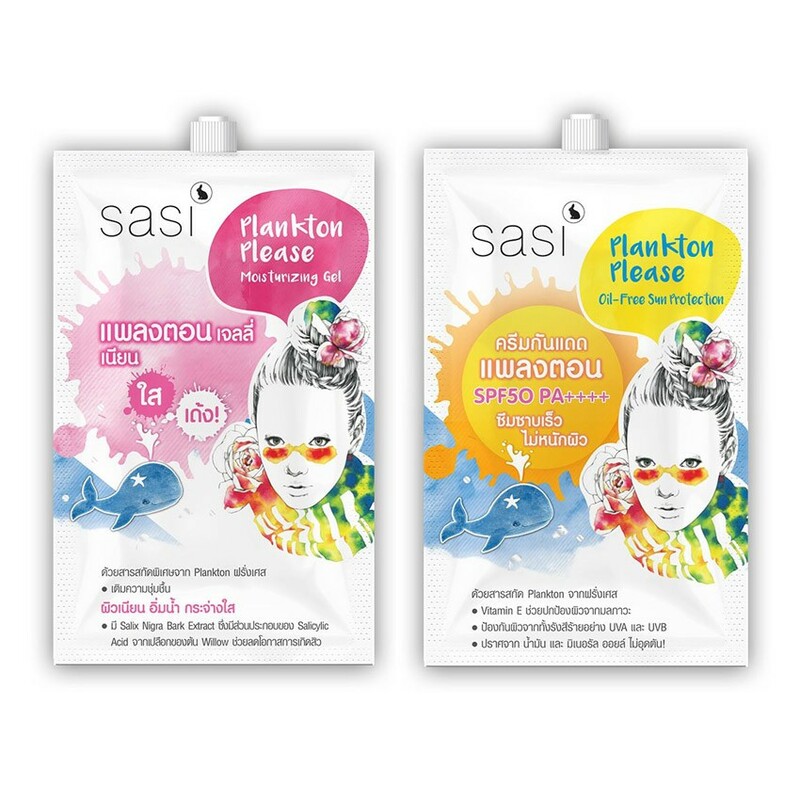 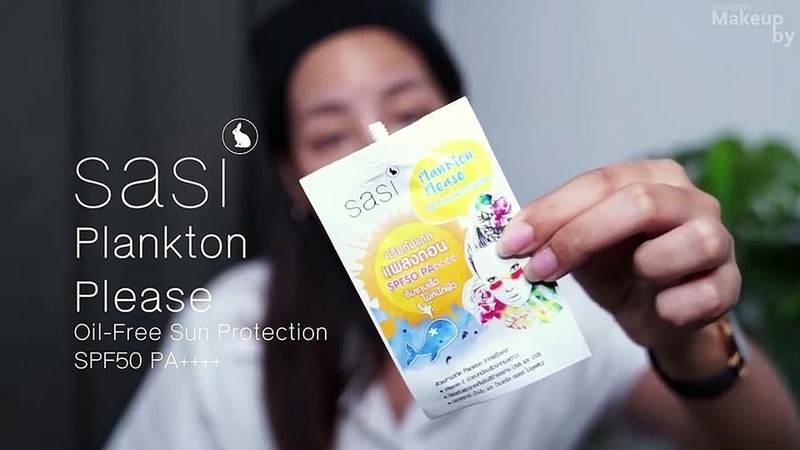 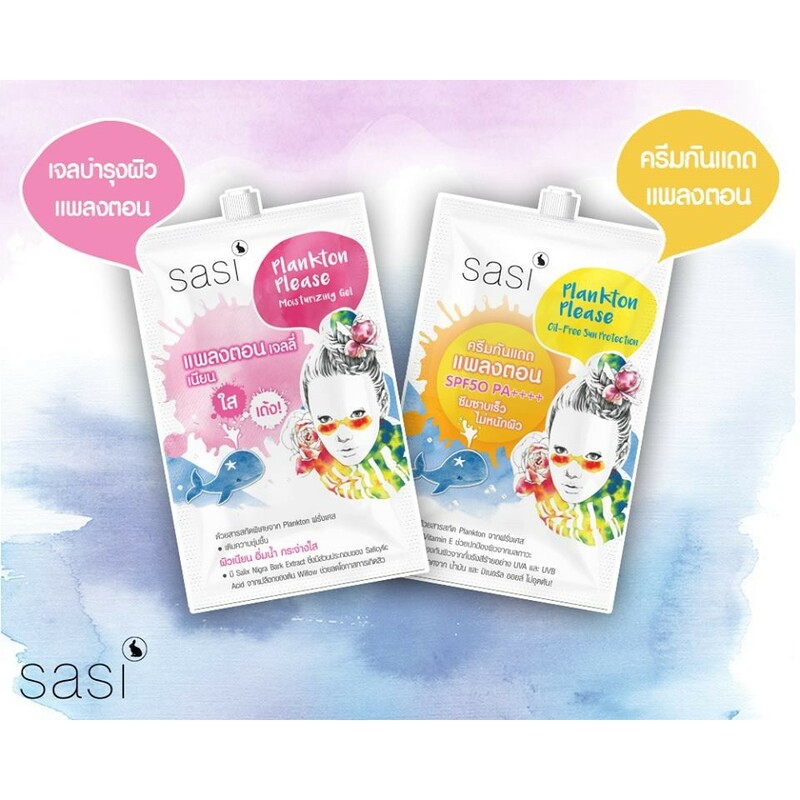 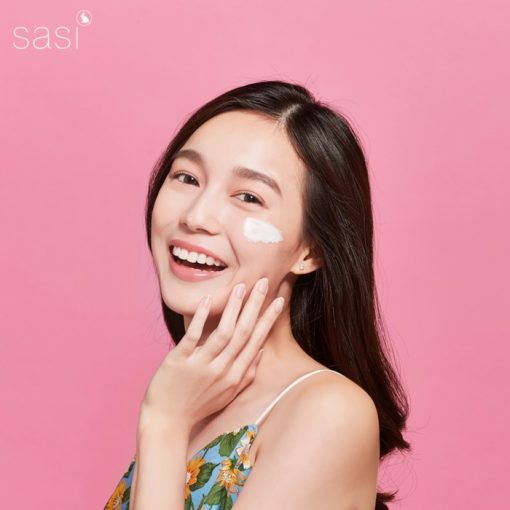 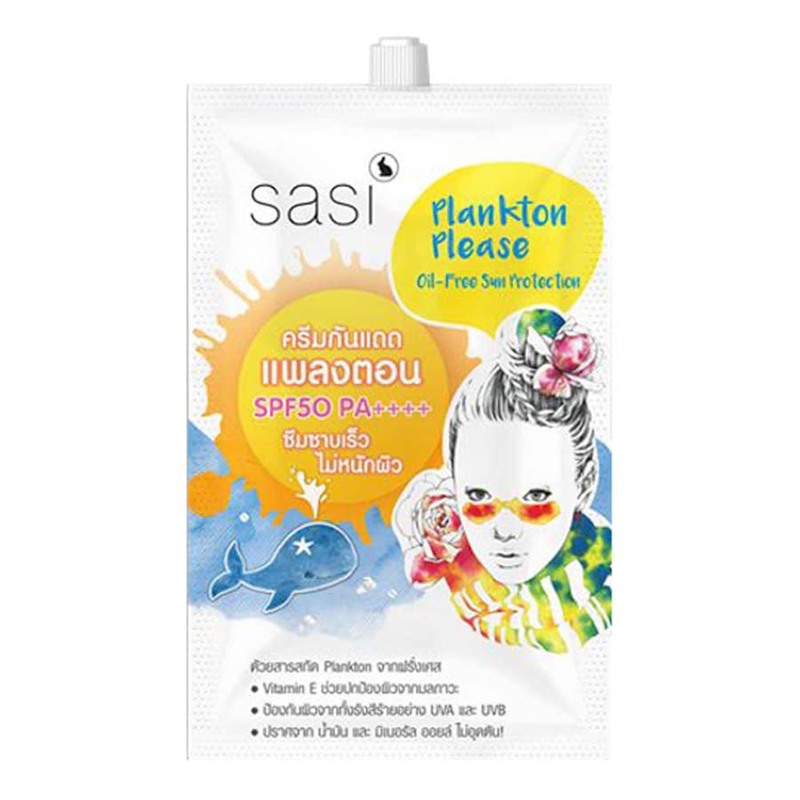 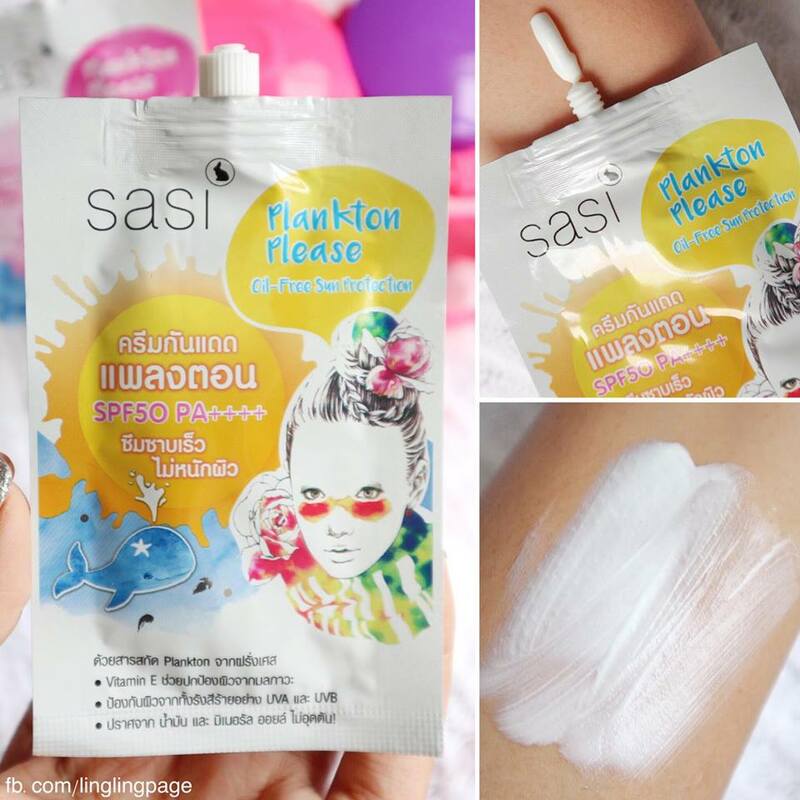 Sasi Plankton Please Oil-Free Sun Protection SPF50 PA ++++ is the Plankton sunscreen that helps protect and nourishes skin at the same time. The lightweight sunscreen contains Plankton Extract from the deep sea in Brittany, France, and Vitamin E to moisturize and smoothen skin. 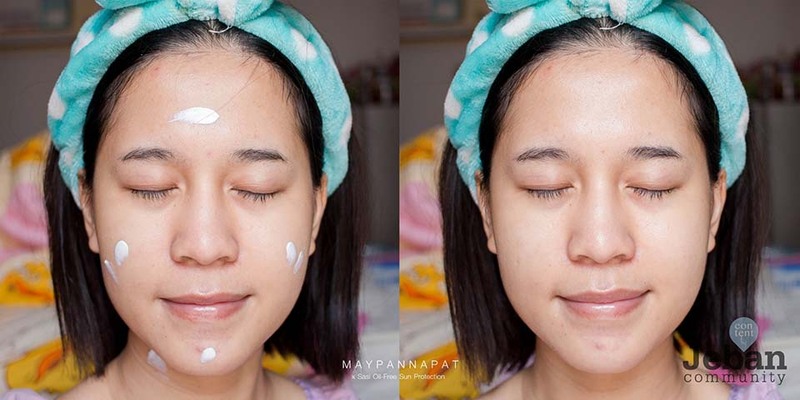 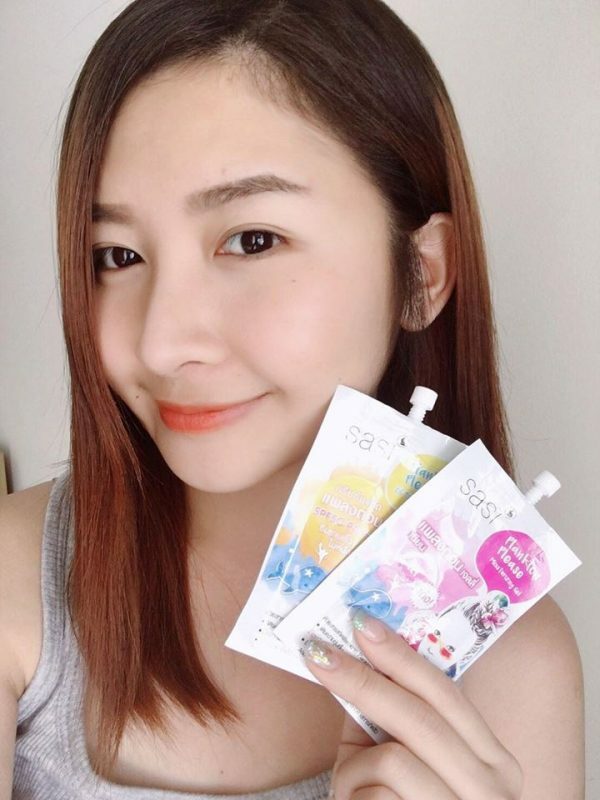 It provides antioxidants that help protect skin from pollution and prevent the damage of sunlight with SPF50 PA ++++ that will prevent UVA and UVB rays, the causes of elasticity loss, premature aging, and skin dullness. 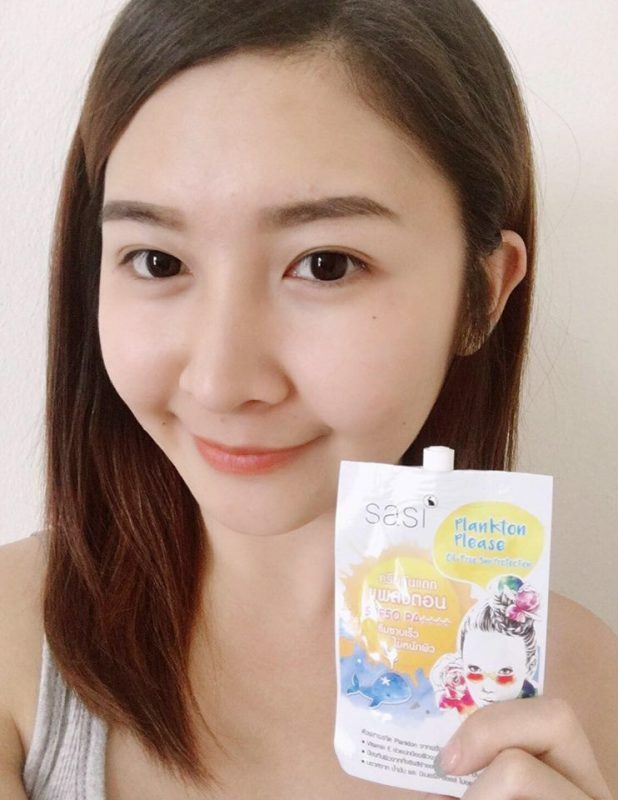 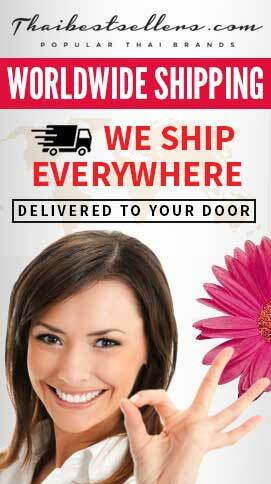 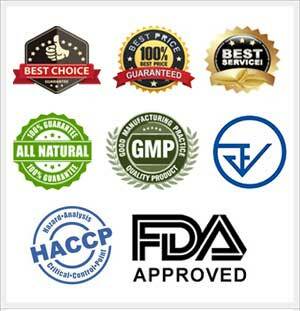 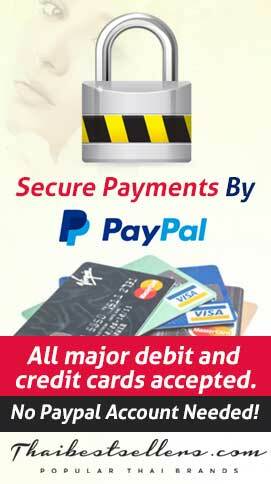 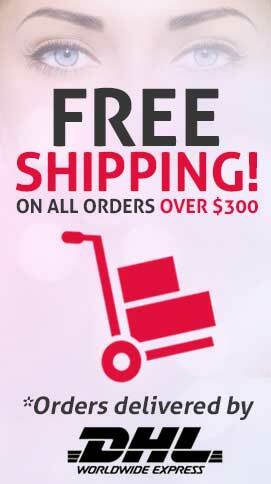 It is also free from alcohol and parabens. 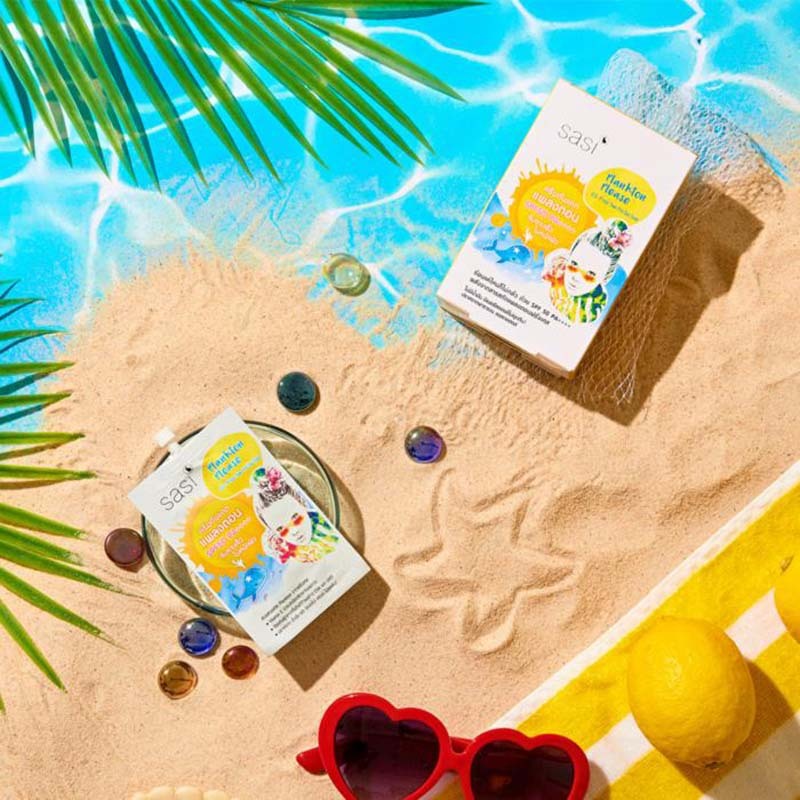 Why Brittany, France? 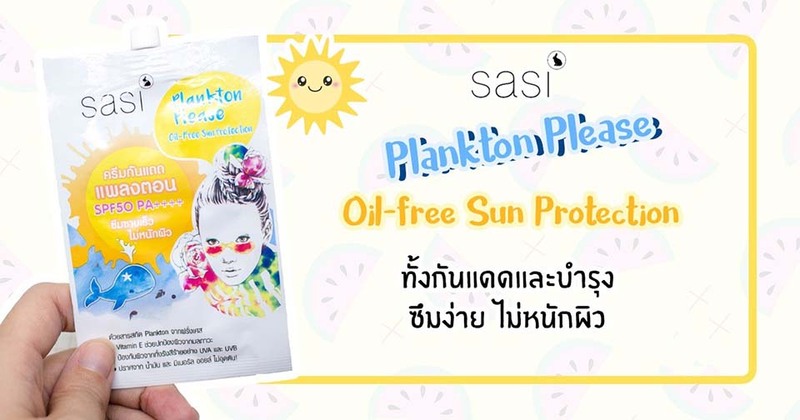 It is a deep sea that is the purest and is rich in various natural nutrients like the Plankton that grows up with purity and high efficiency. 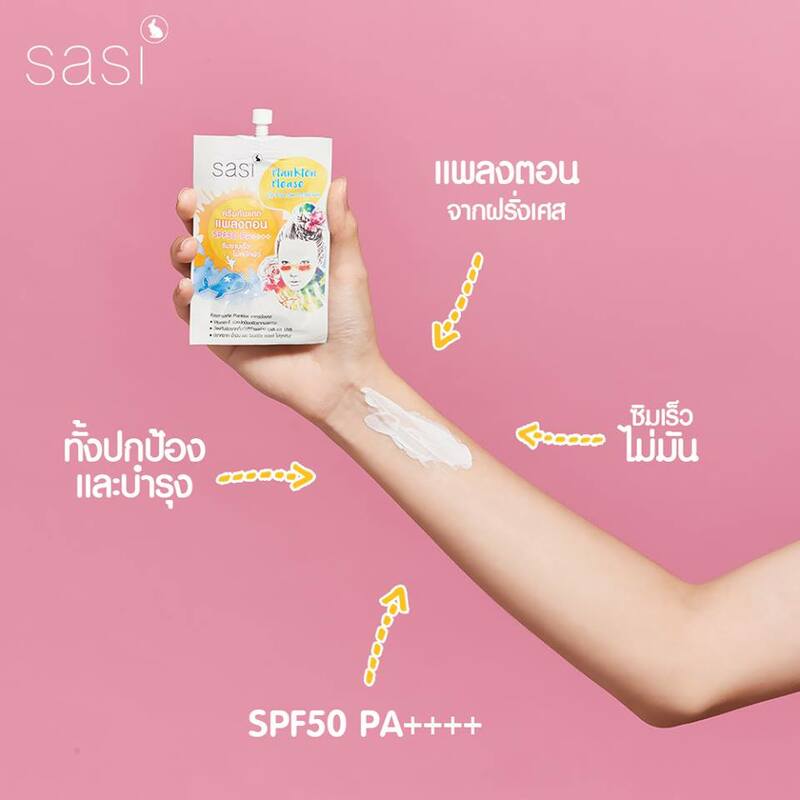 Apply the sunscreen for at least 15-30 prior to sun exposure. 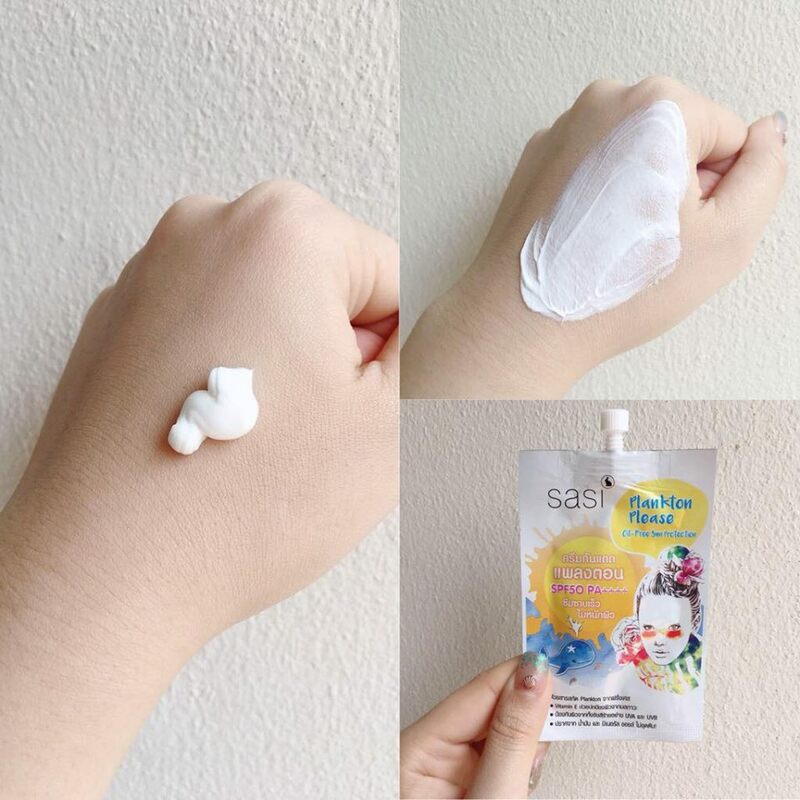 Reapply every 1-2 hours to effectively protect skin from the sunlight.